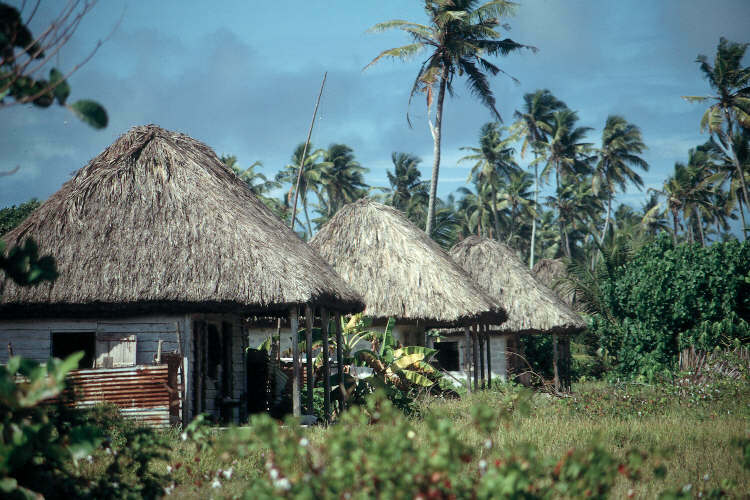 The Chagos Islanders Movement is a group of Chagossians volunteers, standing up against the injustice of the British and US government for the islanders forcibly evicted in 1968 to build an airbase for the US Army, then dumped in the slums of Mauritius and Seychelles without any help. We are the survivors or the children of the survivors based in various parts of the UK. Help the psychological, emotional and economic consequences of the expulsion for our existing community and survivors. The world knows little of the struggle our people have been subjected to. Ranging from inhumane acts, hideous abuse to degrading treatment in slums as a result of being evicted from our motherland. Sadly many of our community members struggle with alcoholism and drug addiction today. We have often been referred to as ‘Tarzans’ and ‘Man Fridays’ by employees of the British Government. The powerful ‘defenders of human rights’, the British and US governments, hide a big hypocrisy. Great Britain and the USA, with the complicity of Mauritius’ government, forced the exile of the entire population of the Chagos islands, to create a military base upon our motherland. Too many Chagossians are dying in exile and are still suffering from the psychological, emotional and economic consequences of the expulsion. We believe in our cause for righteousness and our community will stand against those responsible of stealing our country. To make matters worse we were given false hope by the British Government over the last few years that we would be allowed to return home, only to be cruelly disappointed in December 2016, when the lease for the airbase was renewed for another 20 years. Despite our continuous ordeal over the last 50 years. Our strength, passion and courage will prevail against the inequality and injustice that our people are continuously facing.